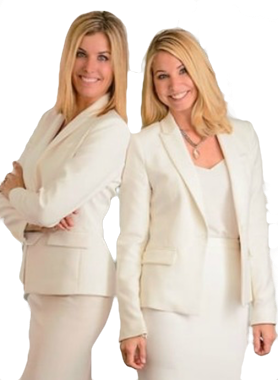 Call Tamara and Shannon today for all of your Real Estate needs! Hi Tamara and Shannon Stone, When I was browsing http://realestatechannel.ca I found your profile. Please contact me about your services. Thank you.